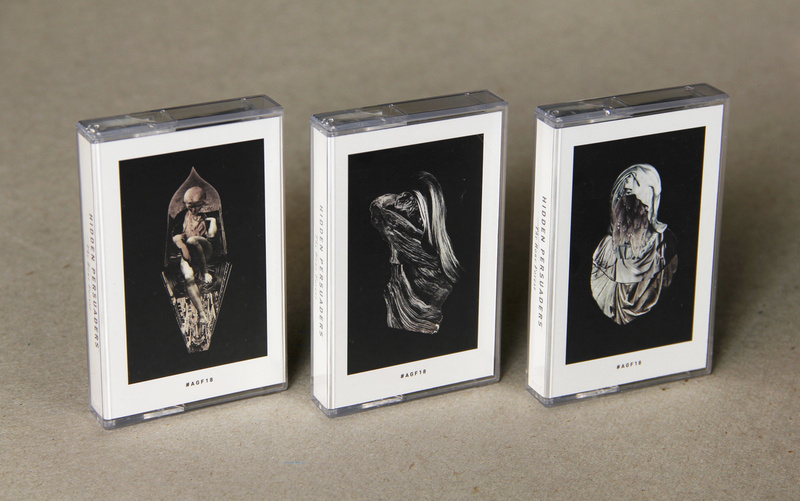 The batch also includes new stuff from Roadside Picnic & Charles Barabé, Micromelancolié and øjeRum. Find A Giant Fern on Facebook HERE. Listen to the full album, and order HERE. This entry was posted on September 16, 2014 at 4:06 pm and is filed under News, Sounds with tags Hidden Persuaders. You can follow any responses to this entry through the RSS 2.0 feed. Responses are currently closed, but you can trackback from your own site.